Cross Fire Crossfire Sega Genesis Cart Only All Games Cleaned and Tested! 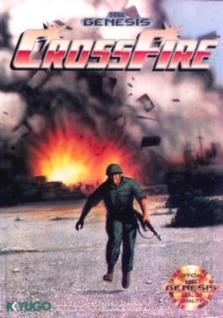 Crossfire - Sega Genesis game - Works great! Crossfire-Sega Genesis Game Cartridge Rare Shooter Works Great!